One of the top results of a google search on “How google search works” turned out to be pretty interesting. This speaks how we are actually seraching the index of any website. Google has indexed a huge chunk of cyberwebpage stored across its thousands of machines. This indexing was done by their spiders which fetches a few webpages and follows links on those webpages, which in turn will have links. 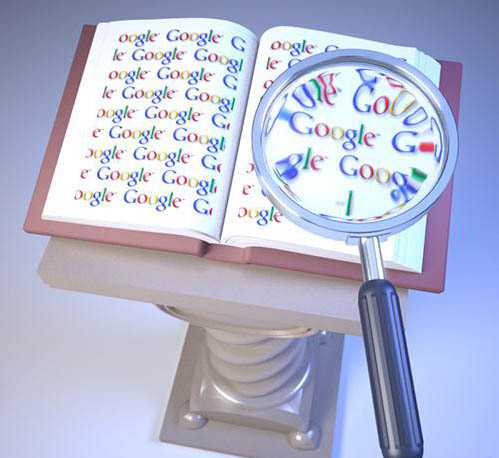 When we search for some particular word, google searches for the word in every index which gives thousands of webpages. Filtering the relevant pages is done by checking how many times the word appears, how important the links refering to the page are,etc. Each webpage is ranked after many such google secret calculations. After about half a second since you typed in your search query, you get your results.